Available only at Summer Outdoor Retailer 2015. Stop by the Hults Bruk booth (BR 317) at O.R. 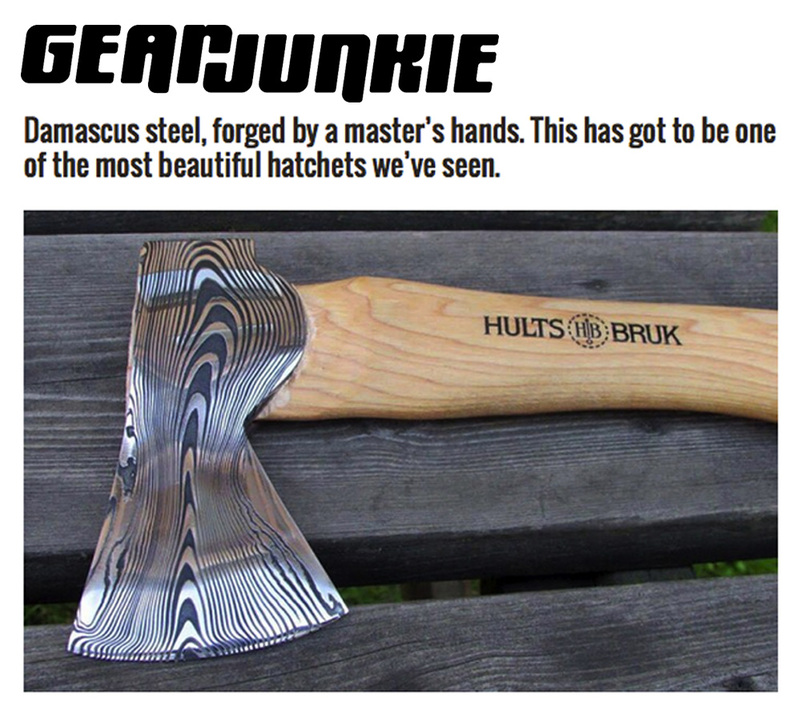 and enter to win a custom hand-forged Damascus steel Hults Bruk axe.